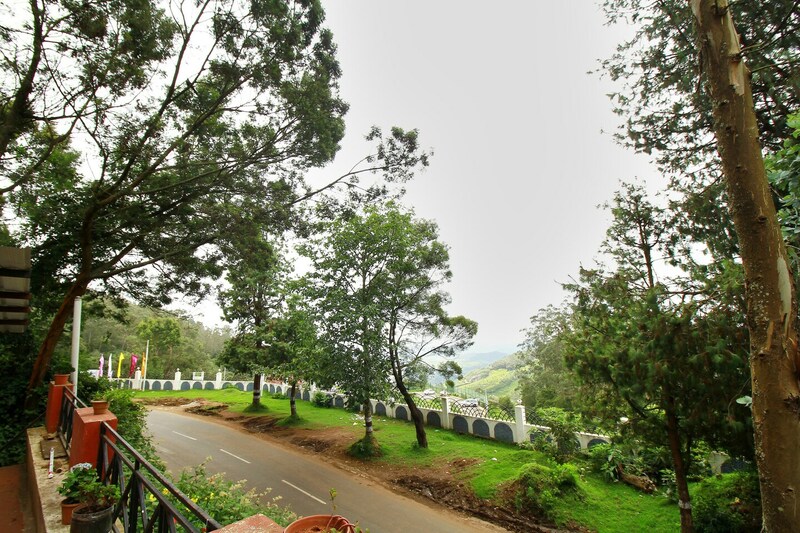 Hotel RJ Inn is a Beautiful hotel located in the highlands of Ooty, offering majestic views of the hills. The hotel is close to many tourist attractions such as Mini Car Museum, Tiger Hill, Government Botanical Garden, Doddabetta Peak, Valley View Point, Stone House Government Museum, The Tea Factory and The Tea Museum and many more. The rooms are cozy and well-maintained. The bathrooms are hygienically clean. To make your stay even cozier and convenient, the hotel also provides amenities such as king-sized bed, TV, power backup, parking facility, CCTV cameras, etc.